What Is The Future of SEO And How Can You Adapt? The future of SEO is nigh, and while this may seem like an intimidating statement for those who are stuck in the old ways, it is, unfortunately, happening faster than any of us could have ever imagined. 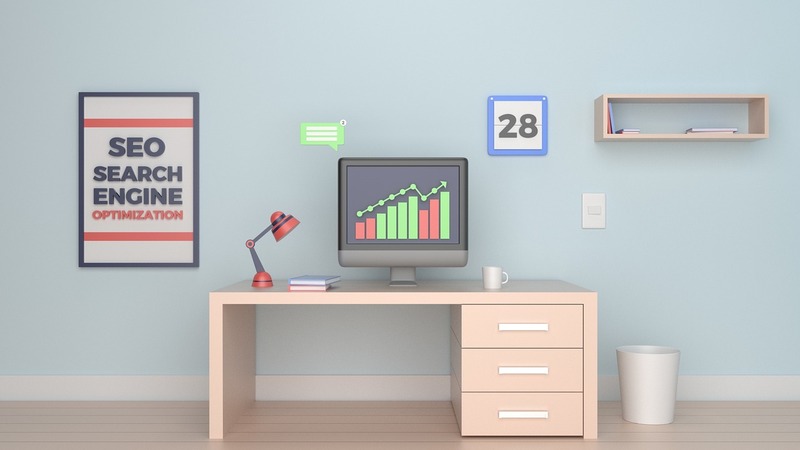 With the integration of artificial intelligence, robots, machine learning and much more, SEO best practices are having to adapt quickly in order to keep up with the pace of technology. Whether you’re looking to hire an innovative SEO company Essex or you’re set to integrate new methods in order to help you keep up in-house, there are a number of different ways that you can adapt in order to ensure your business continues to dominate the digital landscape. Voice search is all the rage, and while some experts do not believe this is going to have an immediate impact on the SEO world due to machines still needing to improve their knowledge of how humans interact and how they speak, it is still important to adapt to voice search in advance. Predictions suggest that by 2020 (a year when many things are set to change in the world of SEO), more than 50% of search queries will be conducted through the use of a digital assistant and by voice. Obtaining Position Zero in SERPs and competing against Google to answer the questions your users are asking isn’t going to be easy, but it is certainly going to be a necessity in the next few years. In order to keep up with this trend, you will need to craft content that is voice-search friendly (short, snappy, to the point and informative) while also focusing on localization to some degree, depending on how your service operates. We are already seeing artificial intelligence being implemented in search engines and on social platforms in order to improve algorithms to focus solely on user experience, but brands are also going to need to implement some form of artificial intelligence in order to keep up. Machine learning and AI is set to be key in the SEO revolution, in order for brands to better understand where users are going and what they are interacting with at every touchpoint of their journey to conversion. The conversion funnel is no longer a basic design, and instead, user journeys go above and beyond what was initially described as a four-stage process: awareness, interest, desire and action. While search intent may just seem like a marketing buzzword for most brands, AI can allow businesses to further understand exactly what their consumers are looking for at each and every touch point in order to answer the questions that their consumers have before they even ask it. A report by Salesforce suggests that 51% of consumers are expecting businesses to make the first contact and provide them with a solution by 2020, instead of the consumer reaching out to the brand. AI can allow us to better personalize and target demographics and integrating this technology into your processes will help to ensure that you are ahead of the curve in the SEO world. We all know how competitive Google Ads is becoming and the paid search landscape is becoming more saturated than ever before. With prices hiking year-on-year, it is becoming harder for smaller businesses who are looking to advertising their eCommerce products to do so in an affordable way. We’ve already seen Amazon take over a broad number of different areas and now Amazon Ads is set to start pushing Google for the top spot when it comes to paid search. While the platform still has a long way to go in order to provide valuable insights, it is already offering an increasing range of opportunities for small businesses, in particular, to get in front of their competitors with a whole new marketing avenue. As you can see, there are a great number of changes set to come to the world of SEO and the best way to keep up is to stay on top of all of the latest technologies and adapting as efficiently as possible to maintain and improve your search visibility. How to Choose the Right Outsourcing SEO Company SEO Movements – Importance of Search Engine Rankings Surfing the Web is Good for Your Brain The Future Of The Internet Of Things What Does A Penetration Testing Company Actually Do?